Our therapists will complete a thorough skin analysis and recommend an individualized treatment program to address your skin concerns. She will create a personalized program that combines professional treatments with home care products since they work synergistically to improve the health and beauty of skin. Pre-treatment products precondition the skin, accelerate results and minimize complications. Post-treatment products minimize complications, heal and soothe the skin and then maintain the results. Professional treatments enhance the results of your home care products.  Book a FREE skincare consultation with us at Westend Beauty to get started! Not all peels are created equally, and one peel type doesn’t suit all. 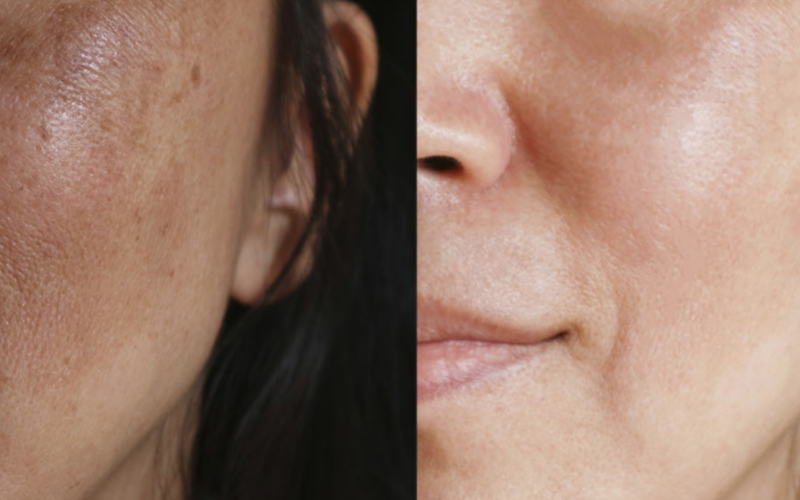 Certain ingredients may be more effective for treating acne, while others may be more successful in treating hyperpigmentation or the signs of ageing. We can advise on the best treatments for your individual skin type during your FREE skincare consultation. We offer a FREE visia skin scan with all treatments and products to give you a deeper knowledge of exactly what you need from your skincare products and treatments. This also allows you to track the progress throughout. Book a scan with us on 071 91 60999 or send us an message here with any queries.